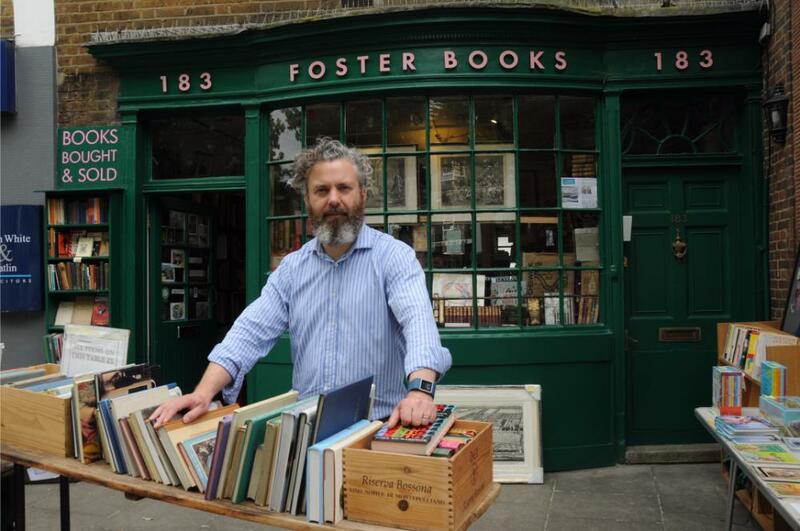 Stephen Foster runs Foster Books, which you’ll find in the oldest shop on Chiswick High Road. 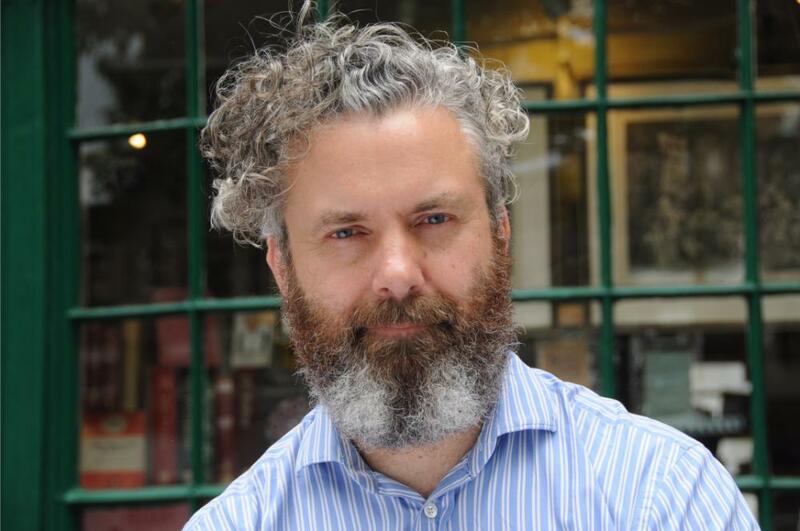 Stephen will be writing regular pieces for Chiswick Locals magazine on local history, books, prints and photographs. Here he explains what makes his shop so special. Foster Books has been a familiar sight in Chiswick since 1970. We sell quality classics, first editions, old, rare and out-of-print books as well as antique engravings of local scenes. 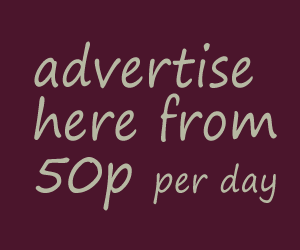 Alongside these, you will also find bargain books for just a pound or two. Chiswick is more cosmopolitan than when my father opened the business 47 years ago. The area now has many good restaurants and interesting shops. There is a more international mix of residents these days and the area is popular with people who come to both work or simply visit. With the Thames nearby and landmarks such as Chiswick House and historic Hogarth House, it seems calmer than other parts of London. When I started my apprenticeship 35 years ago we were a typical suburban shop that closed on Monday and half-day Thursday. The advent of the internet, the collapse of the Net Book Agreement that fixed book prices and the rise of charity shops, have contributed to the closure of many bookshops. We have survived mainly because we diversified, specialised and embraced technology early on. We’ve been selling books online for almost 20 years via www.fosterbooks.co.uk and ship books around the world every day. prop buyers get the right feel for the camera. We’ve been lucky to work on some interesting projects including the recent James Bond films, Beauty And The Beast and the Oscar nominated The Danish Girl and Mr Turner. We recently supplied books for Blade Runner 2029, filmed in Hungary and released later this year. Some of our books have also just gone out to be used in a new Mike Leigh film. We have also worked with English Heritage and The Landmark Trust to help recreate rooms in great houses, as well as with interior designers and the Soho House group. So, next time you fancy coffee on the High Road or a pint by the river, remember to take a book along. Pop in to our shop where we continue to Foster the love of good Books! Foster Books – purveyors of outmoded educational tools and antiquated entertainment devices.